Welcome to LAKE LIVING! 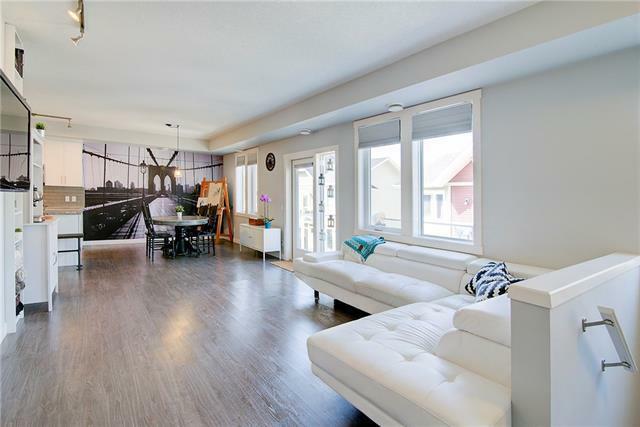 You'll love this fully upgraded UPPER BUNGALOW style's spacious, open concept floor plan. Looking for something a little different? 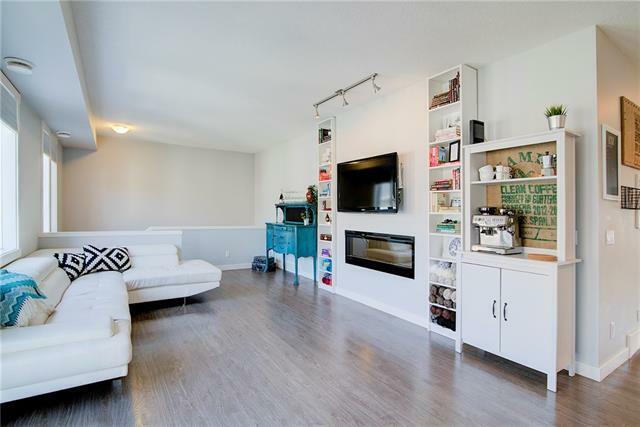 This stylish, modern & BRIGHT design's living space is on one level with 1341 sq feet, 9' ceilings, vinyl plank & tile floors. All that sunlight requires A/C- a huge bonus! The gorgeous kitchen is the heart of the home w/ custom white cabinets, granite, SS appl, gas stove, pantry & large island for gathering & food prep. Laundry room is large & has extra storage. Master bedroom fits a king, with WI closet & en suite. Two more good sized bedrooms & full bath. TWO outdoor spaces including a massive 25x8 deck off living room- perfect for entertaining w/ bbq gas line & front entrance patio. DBL attached garage with direct access to large hobby/storage room. 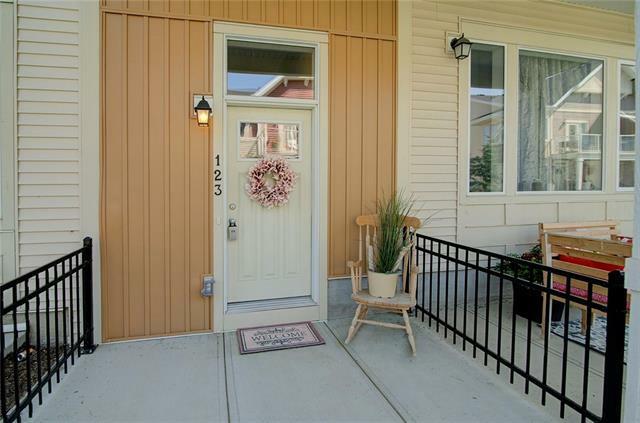 Close to shopping, transportation, schools, South Health Campus & parks. Walk or bike to the lake for year round access. 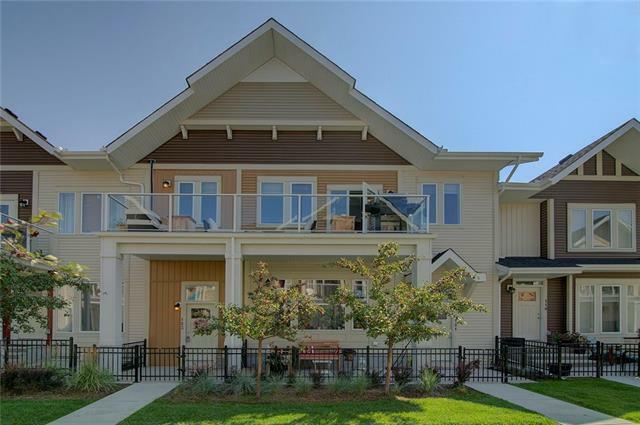 PRIME location in one of Calgary's BEST communities. Check out the Virtual Tour!